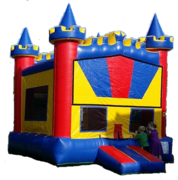 If you are looking for bounce house rentals in Davenport, Bettendorf, Rock Island or other surrounding areas in the Quad Cities, All In 1 Fun has you covered. 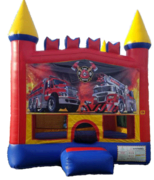 We are the area leader when it comes to inflatable bounce houses, obstacle courses, water slide rentals and more. 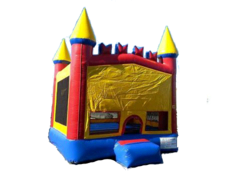 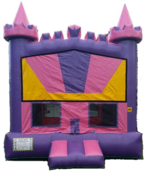 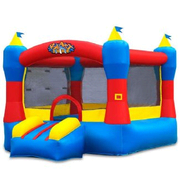 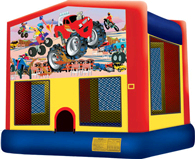 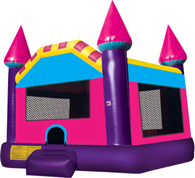 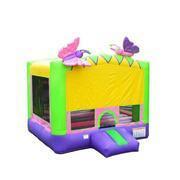 We have a huge selection of bounce houses for rent! 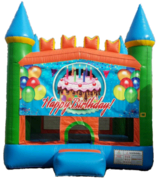 Whether you're looking for a bouncy castle for a birthday party, a school event or a corporate picnic. 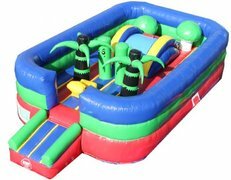 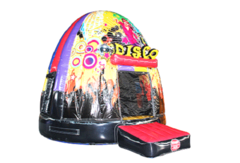 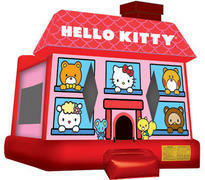 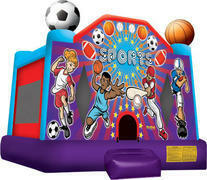 With the largest selection of fun inflatables for rent in the area, we can accomodate most themes. 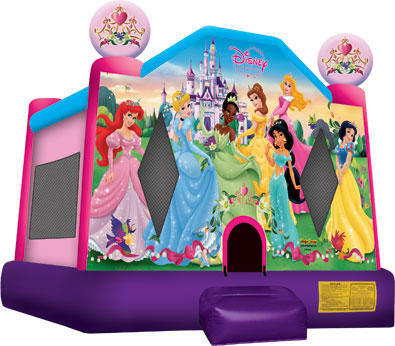 If you're looking to have a princess themed party, take a look at our Disney Princess Bounce House. 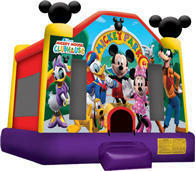 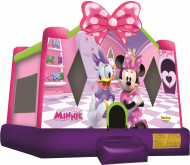 If you're a fan of Mickey and all his pals, check out our Mickey Park Bounce House. 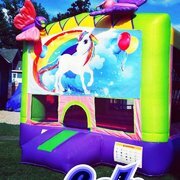 Also, take a look at our brand new Unicorn Themed Bounce House. 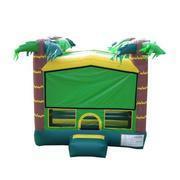 We also have the best water slide rentals Davenport has to offer! 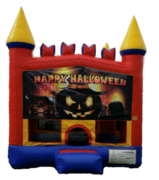 Our 20' Riddler's Wave is sure to be the biggest hit at your next event.